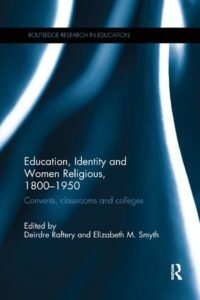 Education, Identity and Women Religious, 1800-1950: Convents, Classrooms and Colleges edited by Deirdre Raftery and Elizabeth Smyth is an excellent addition to the history of women religious, gender, religion, and social and cultural change. 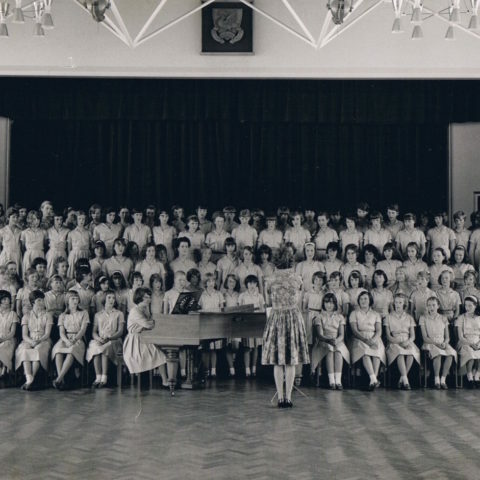 It looks at the work of women religious in missions and in founding schools, colleges and teaching hospitals and in the wider publics that they served. We read about communities of women operating as transnational religious institutes and engaging in teaching and nursing in various locations in Africa, Australia, Canada, Europe, New Zealand, South East Asia and the USA. Chapters explore the distinct stages in the lives of women religious, how sisters were formed, what their vows meant in different contexts, how the concept of vocation was communicated in schools and broader communities and how women religious responded to changing contexts in which they found themselves. This is a book for people new to the work of the sisters, as well as those already well versed in histories of women religious and will be of interest to women who have attended Catholic schools.